When it comes to straightening teeth and closing gaps, the most reliable and cost-effective solution is still traditional metal braces. They have been used for decades, and they remain a very popular choice for both adults and children alike. 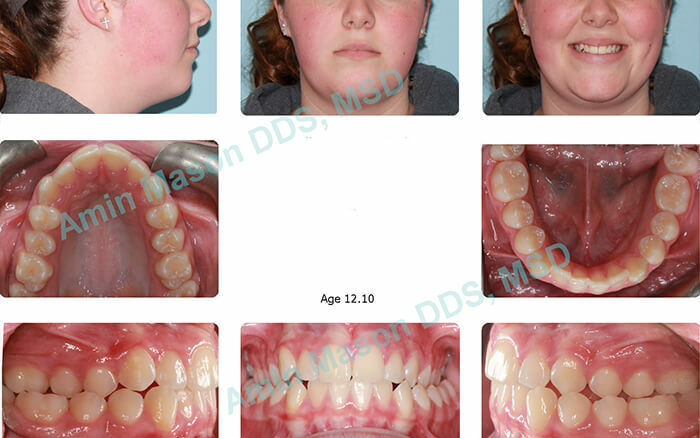 Dr. Amin Mason and our entire team at Columbus Orthodontic Center have used this approach to help countless smiles in the Columbus area, and they can do the same for you or your child. We work hard to always put the needs and preferences of our patients first so they can always rely on us for a safe and positive treatment experience. If you would like to schedule a consultation to see if this treatment would be right for you or your child, please contact us today. Traditional braces work by first placing metal brackets directly onto each tooth using a small amount of dental cement. A wire will then be strung across each arch of teeth in order to help guide their movement, and these wires will be held in place using small elastic bands that are tied onto each bracket. As a patient’s treatment progresses, the wires will be periodically changed to help guide the teeth into a straighter and more appealing orientation. 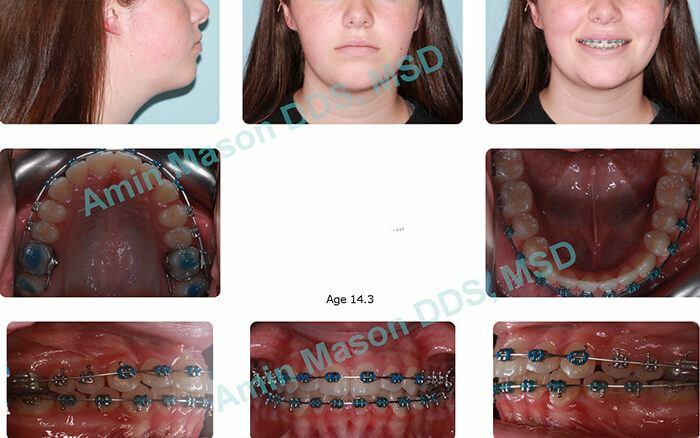 Metal braces are one of the most cost-effective orthodontic treatment options available today. The elastic bands come in a wide variety of different colors. For younger patients, they can have fun and personalize their treatment by choosing their favorite combination of colors, and for adults, we can offer more neutral options like gray and white. Teenage patient with upper/lower crowding, bilateral posterior crossbite, anterior crossbite. 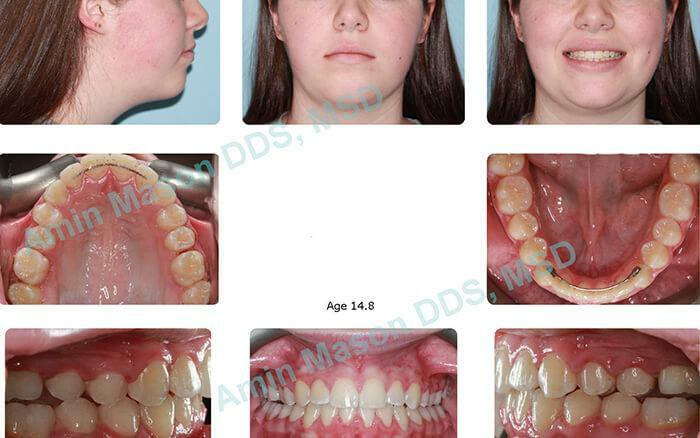 The patient was treated with an expander and traditional braces.